Xzibit was pulled over for speeding in November after his wedding reception. The rapper recorded a .14 alcohol level on the breathalyzer and was arrested. The legal limit to drive is .08. 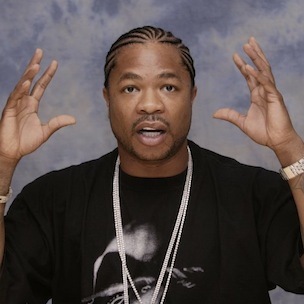 TMZ reports today (June 16) that Xzibit pled guilty to driving under the influence. He received three years probation and has to attend an alcohol education program. Xzibit married Krista Joiner last year.